Great software, Amazing low prices! Our best point of sale software for use on one computer, $799. When you want to use Point of Success Premium on multiple computers on a network, add just $250 for each additional computer after the first. 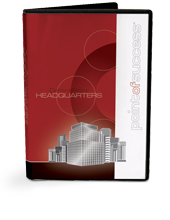 Compare the features of Point of Success Standard and Point of Success Premium. 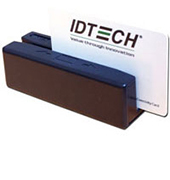 Point of sale software for use on one computer, $399. 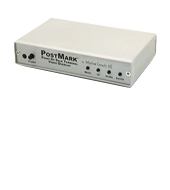 When you want to use Point of Success Standard on multiple computers on a network, add just $130 for each additional computer after the first. If you choose Point of Success Standard, you can trade up to Point of Success Premium at any time by paying only the difference in price! The Point of Success Online Ordering module receives your web orders from BigHoller online ordering service. Orders enter your Point of Success system as if they had been entered at the restaurant. No entering data from faxes! 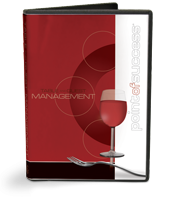 Point of Success Online Ordering module $199. BigHoller setup fee ($150 for complete menu and ordering site setup) and monthly BigHoller unlimited order plan of $80 are required. Works with Point of Success Standard and Premium. Point of Success processes credit cards through NETePay software, which is supported by a large number of credit card processors. 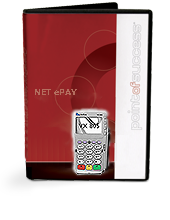 Using NETePay also requires the Point of Success NETePay Connector $299. The Credit card processors you choose will require additional charges for the NETePay licenses for the total number of computers that will process credit cards. Works with Point of Success Premium only. Works with Point of Success Standard and Point of Success Premium to manage tables from a table map, track your wait list and reservations, and maintain wait list, reservation and table turn statistics. $129. Use this product to track employee hours worked. 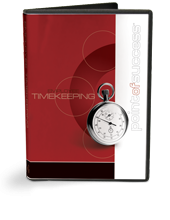 Supports employee clock-in, clock-out, time corrections, and printing of time reports to assist with payroll preparation. 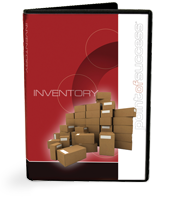 Uses existing Point of Success staff files to speed implementation. $129. 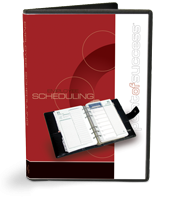 Works inside the Point of Success Office Manager to track employee availability, create work schedules, print schedules and predict labor costs. $129. Point of Success Standard and Point of Success Premium offer fast, secure fingerprint login in version 2.2 and above. 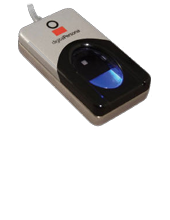 Software for fingerprint login is included in both systems — Purchase one fingerprint sensor for each workstation to use fingerprint login. $99. Requires an available USB port on each computer. Used to automatically enter an employee PIN when clocking in, clocking out, and operating the order entry and office manager software. Improves system security. 15 employee cards for $35. Connects to a Point of Success workstation to overlay order details on a security camera video image. $499. 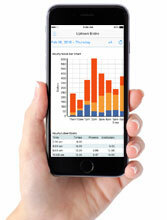 See current restaurant financial information wherever you are on Windows, Mac, iPhone, and iPad. Subscribe to this service for one or many locations. Define the information and restaurant locations accessible for each user. Software is provided at no charge, service is sold by subscription. $19 per restaurant location per month. Save More! Get 12 months for the price of 10 – Pay $190 per location for an annual subscription and save over 16% with two months free. Requires Point of Success POS software for use. Click to get detailed information about the Cloud Dashboard. Automatically sends financial data and customer information to Headquarters module. Used in each store location. 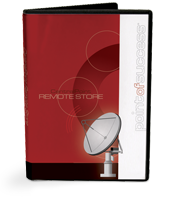 Remote can be used alone to schedule, produce and email Point of Success reports without the need for a Headquarters module on the receiving end. Imagine receiving up-to-the-minute sales information on your email-equipped mobile phone or through your personal email account whenever you want to see it! $199 per location. 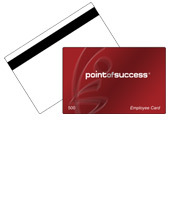 Customer information is available only when used with Point of Success Premium.